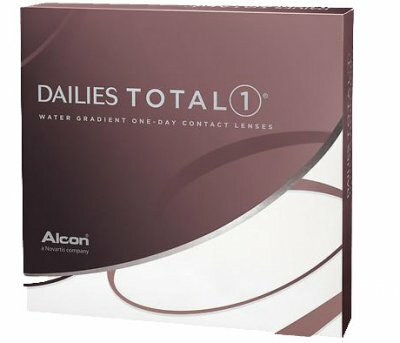 Eye Contacts is Australian owned and we have an excellent range of daily, monthly, toric, and multifocal contact lenses at low prices. 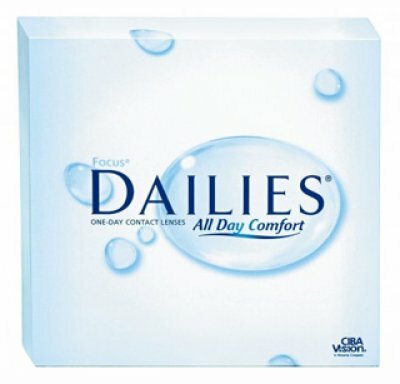 Ordering your contact lenses online is easy and re-ordering even easier. 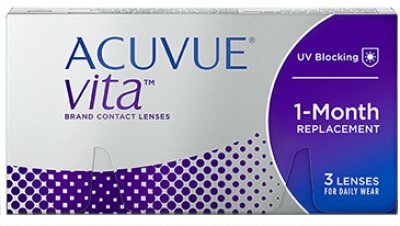 We also offer professional help if you need assistance placing your order. 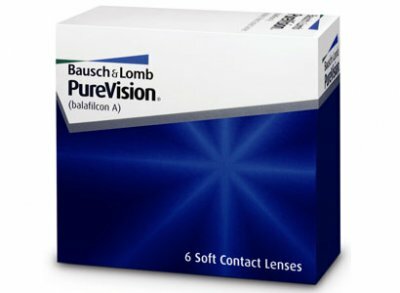 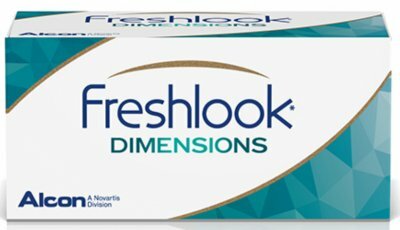 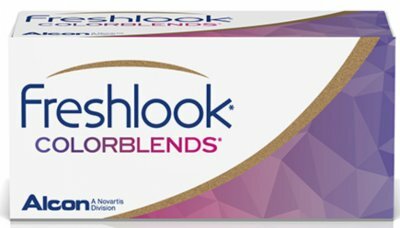 Eye Contacts supply the highest quality contact lenses such as Purevision, SofLens, Air Optix, Dailies, FreshLook, Proclear, and Acuvue, from companies such as Bausch & Lomb, Alcon, CooperVision, and Johnson & Johnson. 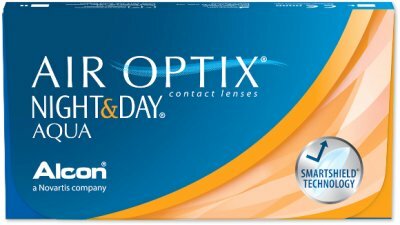 All products sold by us are covered by a manufacturers quality guarantee. 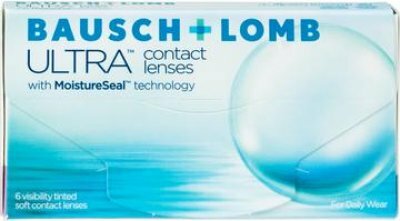 If you have any questions about our selection of cheap contact lenses that are not answered in our FAQ's (frequently asked questions) page please do not hesitate to contact us. 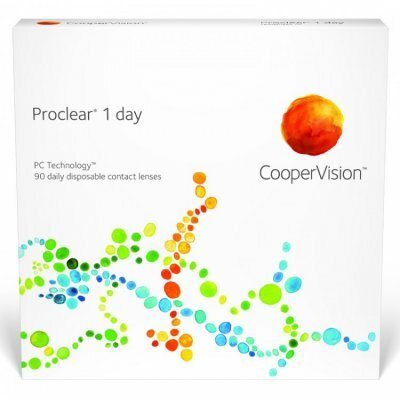 Contact lens orders are handled with the utmost care and are sent by express post. 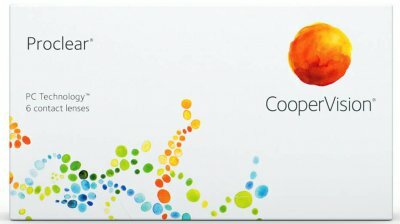 You can select your postage options during checkout. 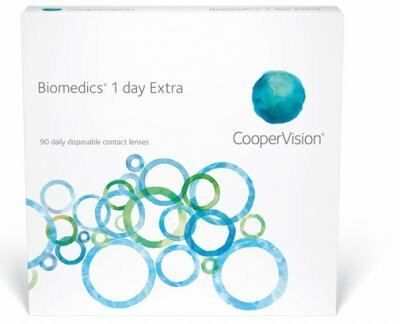 $10.00 regular processing or $14.00 priority processing. 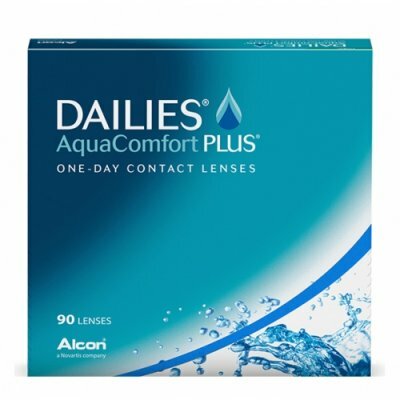 You can enjoy unbeatable savings when purchasing contact lenses at our everyday discount prices and take advantage of special offers. 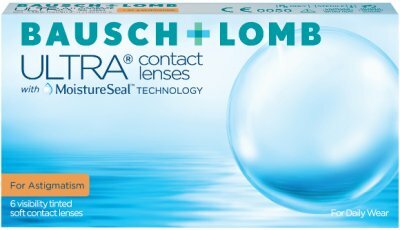 There are extra savings for you when your purchase an annual supply of contact lenses. 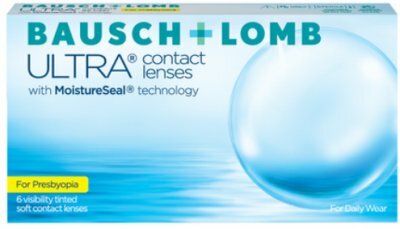 Contact Lens Brand Equivalents. 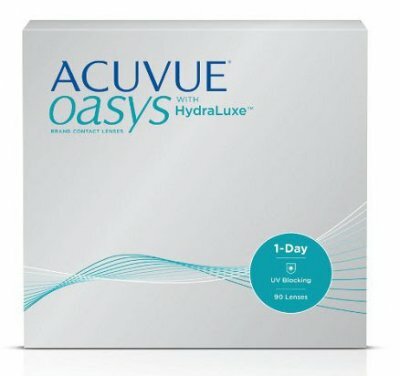 (Opticians renamed brands) Use our equivalents list to find the original brand contact lenses often repackaged for optometrists and optical chains to sell under their private labels. 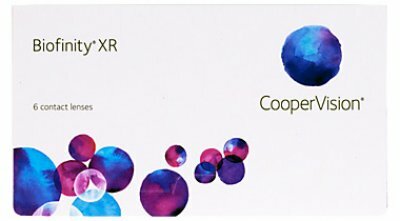 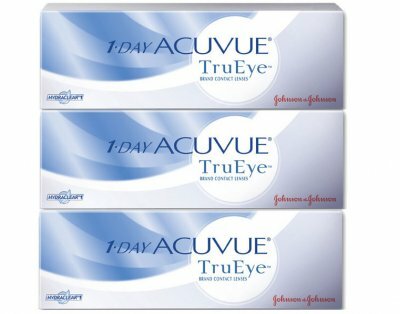 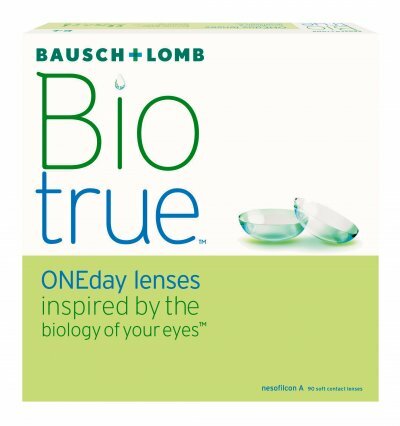 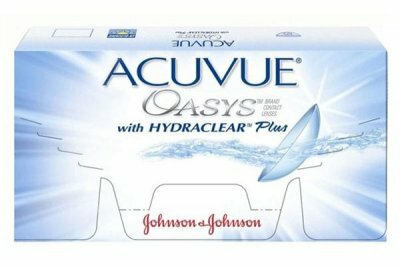 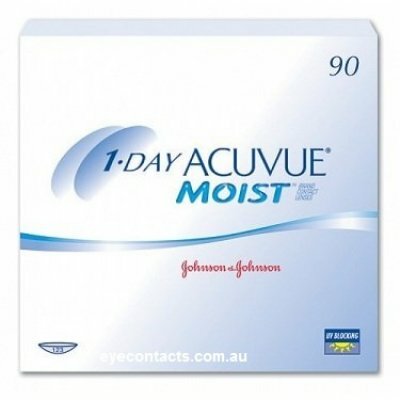 While the name and packaging is different, the lenses themselves are identical.